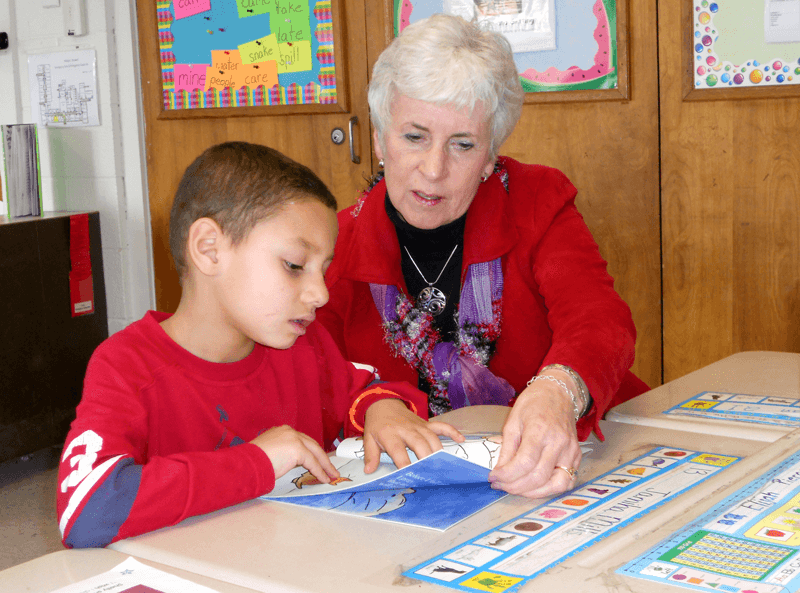 Dr. Susan Bunting, a long-time Delaware educator and former superintendent of the Indian River School District, is Delaware’s Secretary of Education. Prior to joining Governor John Carney’s Cabinet in January 2017, Bunting led Indian River, one of the state’s largest school districts serving more than 10,000 students, for more than a decade. After teaching in Maryland for several years, she joined Indian River in 1977 as a middle school language arts teacher, later teaching gifted education. She was named Indian River’s Teacher of the Year in 1985. She served as Supervisor of Elementary Instruction then Director of Instruction before being named superintendent in 2006. Delaware’s 2012 Superintendent of the Year, she also was one of four finalists for the American Association of School Administrators’ National Superintendent of the Year award.